Cloud ERP systems have gained rapid market acceptance, and many traditional ERP vendors are responding with hosted versions of their on-premises systems. 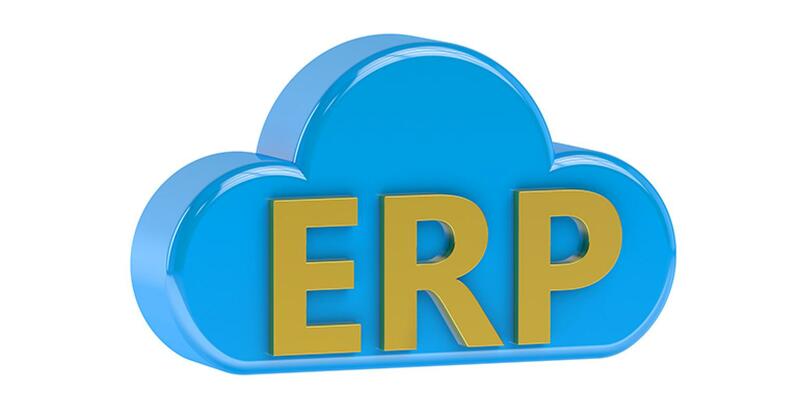 While hosted ERP delivers some benefits, potential buyers should understand how they differ from cloud ERP systems so they can make an informed decision. Watch Frank Scavo of Computer Economics, an independent advisory firm on the strategic and financial management of information technology, explore the benefits of both cloud ERP and hosted ERP and provide practical recommendations for buyers considering their options.